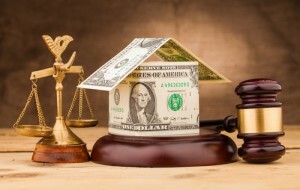 In Florida, the court has fairly broad discretion to award various types of alimony to either a husband or a wife when there is a need and an ability to pay or as required to do “equity and justice” between the parties. 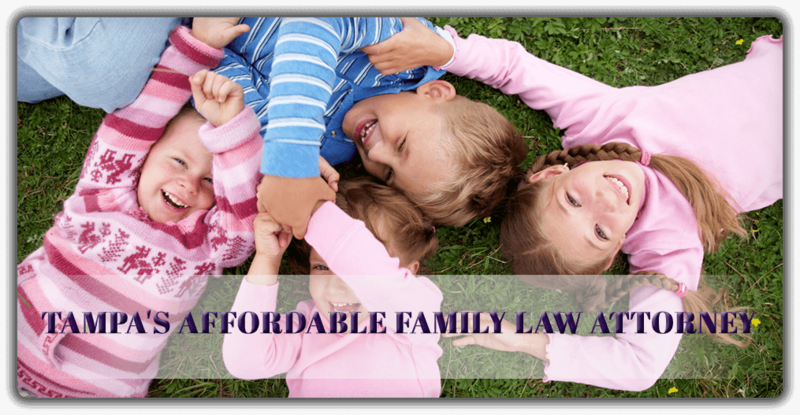 Working with family law attorney Donna Buchholz, P.A. can help you to ensure that you are aware of your options and that the court is made aware of all factors relevant to an award of alimony. Call our office today 813-902-9100 or complete the contact form below to schedule a free consultation appointment.